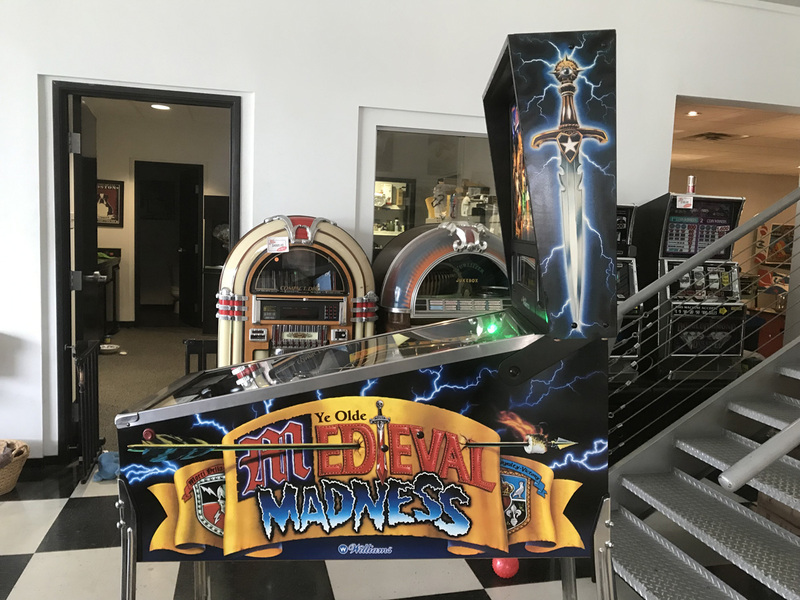 Medieval Madness Pinball Machine * | Fun! 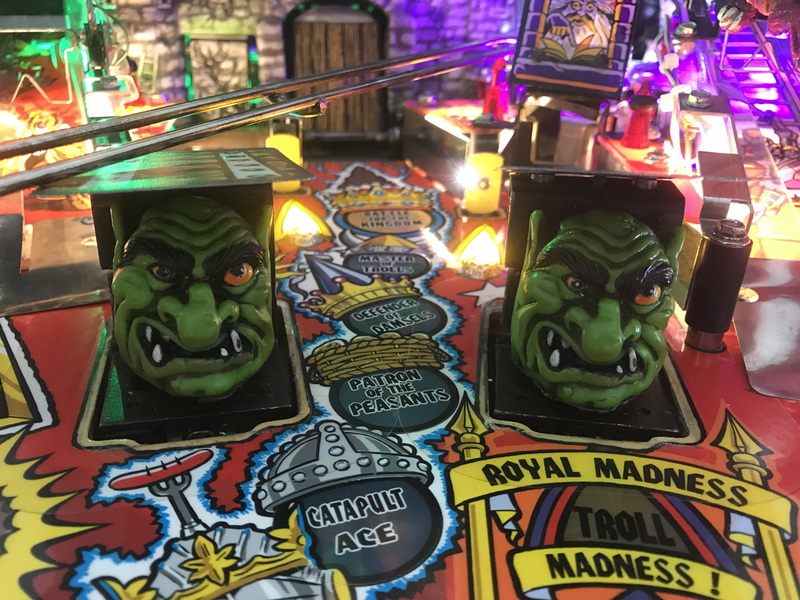 magical wizards and treacherous trolls, a dazzling adventure sure to captivate players of all ages and skill levels. 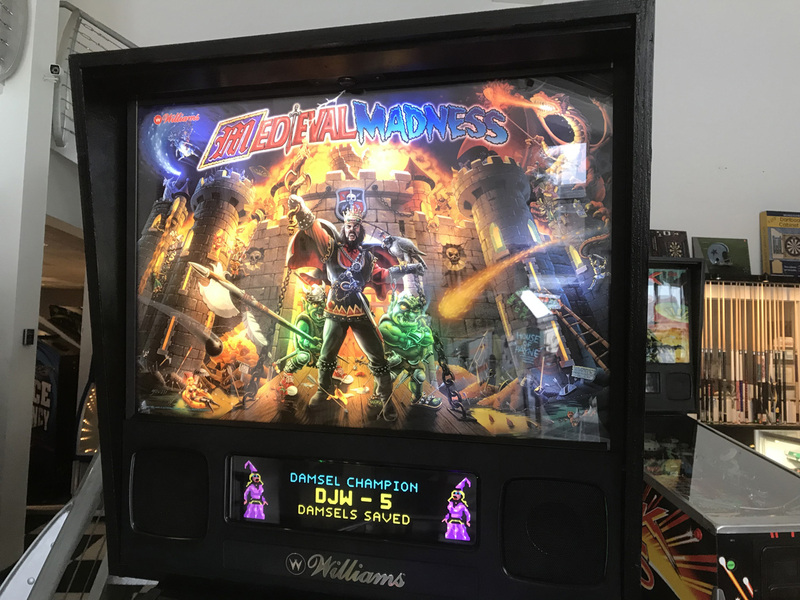 Acquiring from a collector that is downsizing we bring you this amazing condition original 1997 Williams Medieval Madness, non-remake. 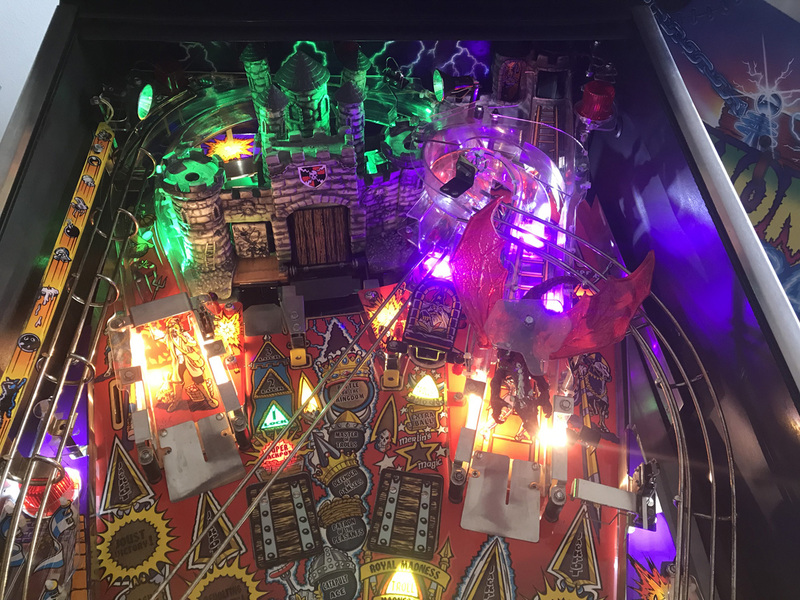 This game has been well taken care of and it goes to show. 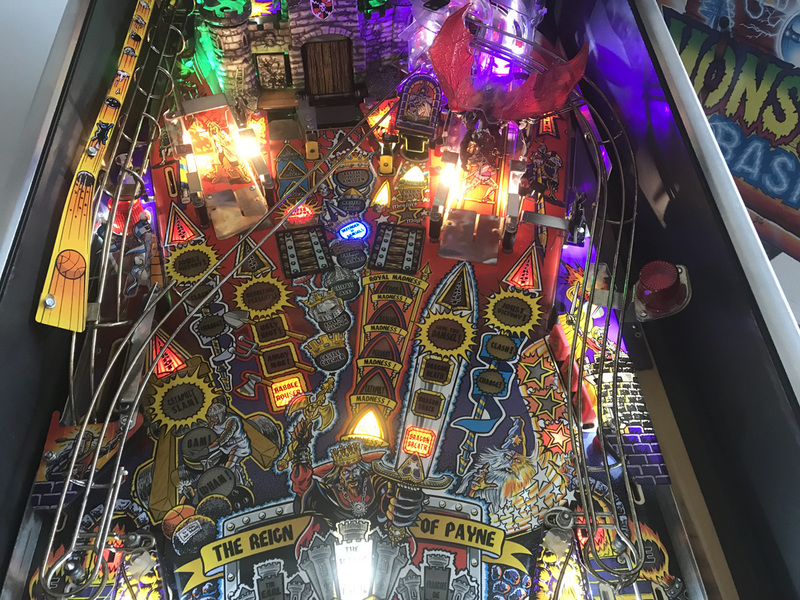 – Fully upgraded to high quality LED’s throughout playfield and backbox. 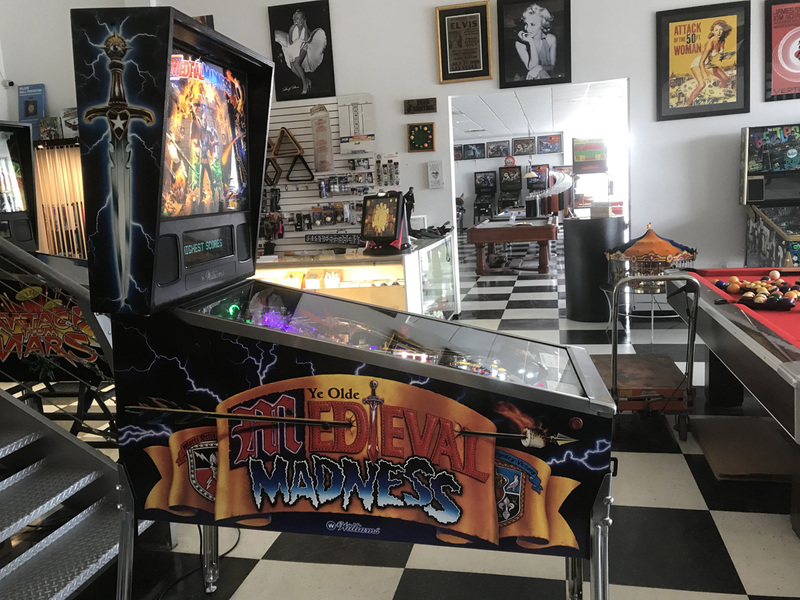 If you are looking for one of, if not THE most collectible pinball machines. This is it! 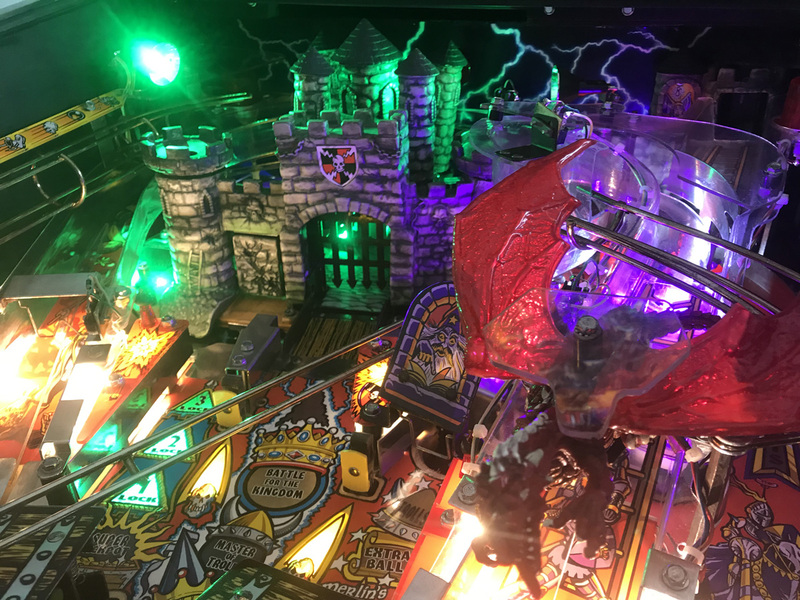 This game plays great and has been looked over by our full time technician. 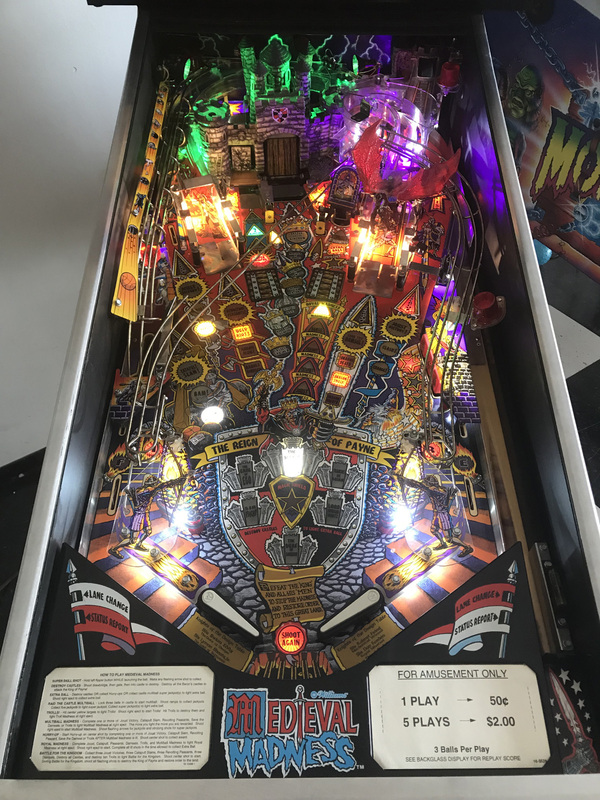 All aspects of this game have been checked out for proper operation to ensure you will receive a great playing pinball machine when you receive it. 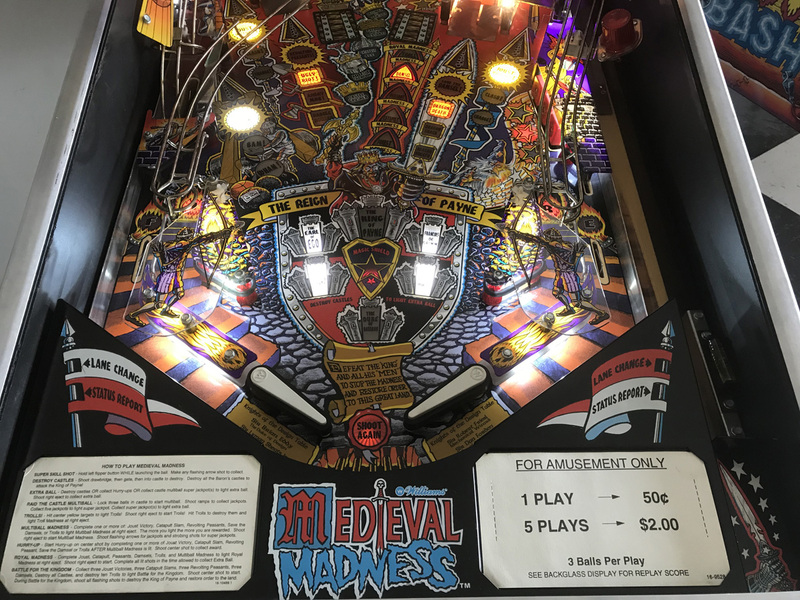 This Medieval Madness has just been thoroughly shopped out, meaning that all components were removed from the top side of the playfield. 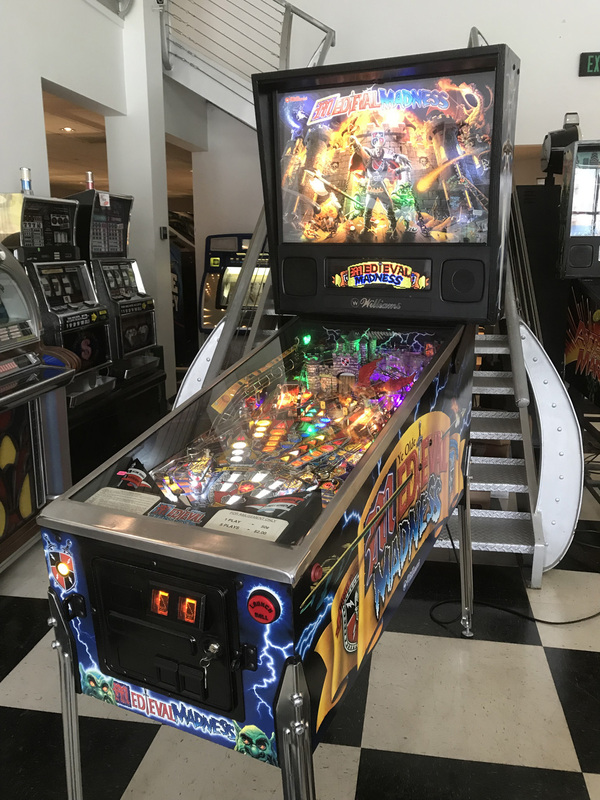 The playing surface has been cleaned and polished, all ramps, posts and decorative plastics have been cleaned and a new set of rubber rings has been installed throughout the playfield along with brand new pinballs. 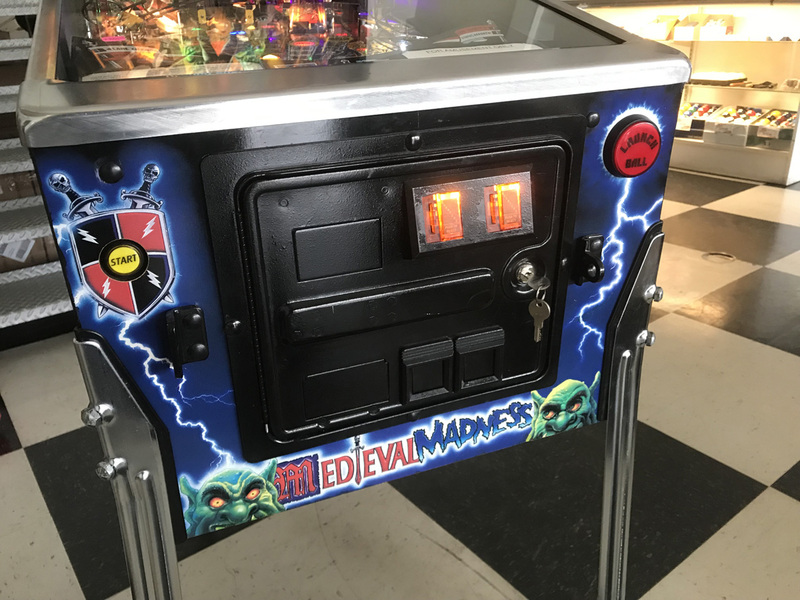 As with all of our pre-owned equipment, this game includes a 30 day parts/labor warranty on the electronics. 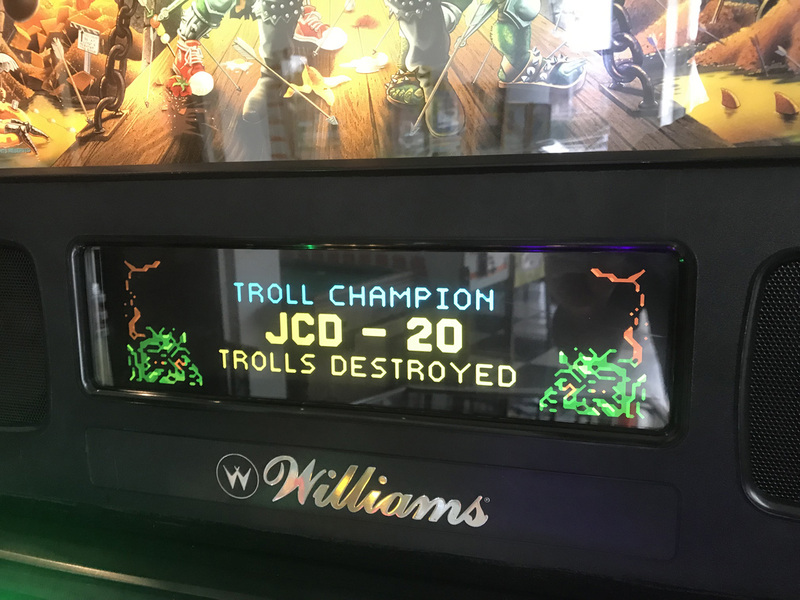 Rare opportunity to own this desirable pin.